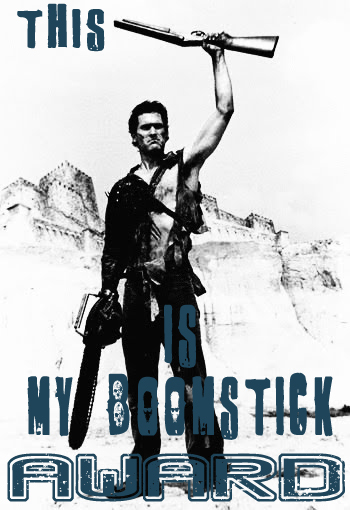 As usual, my so-called review arrives with a ton of delay, but that’s my modus operandi, so bear with me. 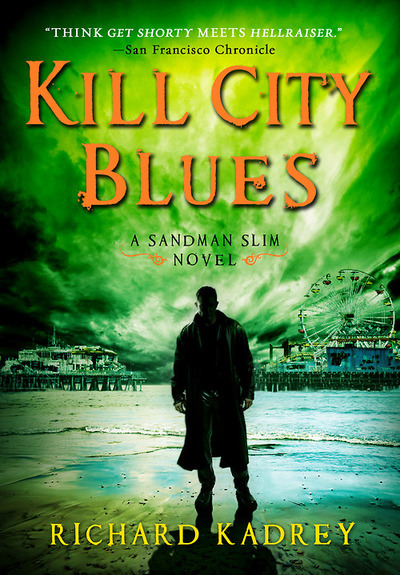 Probably everybody who loves Mr. Kadrey’s writing already read Kill City Blues, but I’ll throw my opinion in the big cauldron that’s internet anyway. I’m quite a fan of Kadrey and his storytelling, and I bought this fifth installment of Sandman Slim’s adventure as soon as I could. After three books in which James Stark deals with ex-friend Mason Faim (the one who sent him to Hell) and tries to get his revenge, we’re deep in the new “arc” of stories, revolving around the menace posed by the return of the Angra Om Ya, the gods that God tricked out of the universe. As James strives to find back the only known weapon that can kill a god (what he calls “the Magic 8 Ball”), lots of people with the worst intentions cross his path. The novel was not a disappointment, at all! The book delivers exactly what the excerpts I read promised: the usual witty, cynic inner voice of Jimmy, an action packed plot, tons of mayhem and weird creatures, the roots on which I am sure Kadrey will build a great final confrontation with the Angra (the golden-clad figure in the sea? Can’t wait to read more about her! *__*). And on the road there’s room for: eating a donut with former Lucifer; navigating an abandoned gigantic mall that feels a lot like a dungeon crawl of the best kind; batshit crazy guys who call themselves “Shoggoths”; gunfight, gunfight and even more gunfight; automatons who don’t know they’re not made of flesh and blood; haunted staircase that summon nasty things; Sandman Slim terrorizing the whole magical community of L.A. with random violence (I love that guy! ); Manimal Mike (I love that guy!) trying to fix a bipedal body for Kasabian (I love that guy! ); discovering that a girl’s night out for Candy and Brigitte (I love those girls!) involves shooting things; lots of ghost; the nervous breakdown of God and what it means. The aforementioned mall, familiarly known as “Kill City” is a character on his own, maybe the second biggest character in the book. 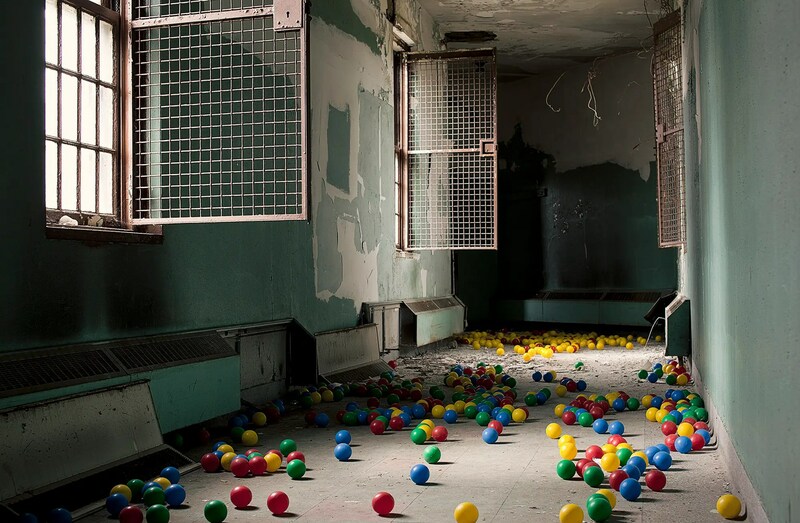 It looms, twisted and nightmarish, and for a girl who has quite a love for abandoned places, it’s a hell of a setting! Oh, and I shouldn’t forget Ferox! Reading about James meeting him got my stomach tightening in fear and horror and my mind full of “Oh, gosh, no, don’t do it, please!”. Thanks, Mr. Kadrey, really, I love when somebody succeed at scaring me that way! To sum it up: I can’t wait to read the next book and see what will be built on these foundations! As my Italian speaking reader will know, I already posted about this wonderful (irony here!) experience in Italian, but, you know, sometimes things are so crazy you have to spread the news as much as possible. It doesn’t matter if a lot of years have passed since the massacre, the massacre must be known to the world. So, here we are, speaking about my misadventure again, in English. 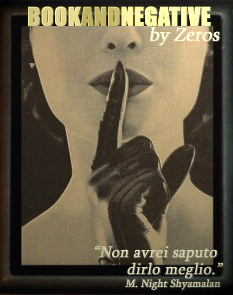 Bear with me, Italian readers! I’m quite a huge fan of Richard Kadrey. I love his works and his style, and I’m making sure I read all his novels. That’s why some time ago, when I saw the Italian translation of his first novel (Metrophage, 1988) on sale on Amazon.it, I bought it. 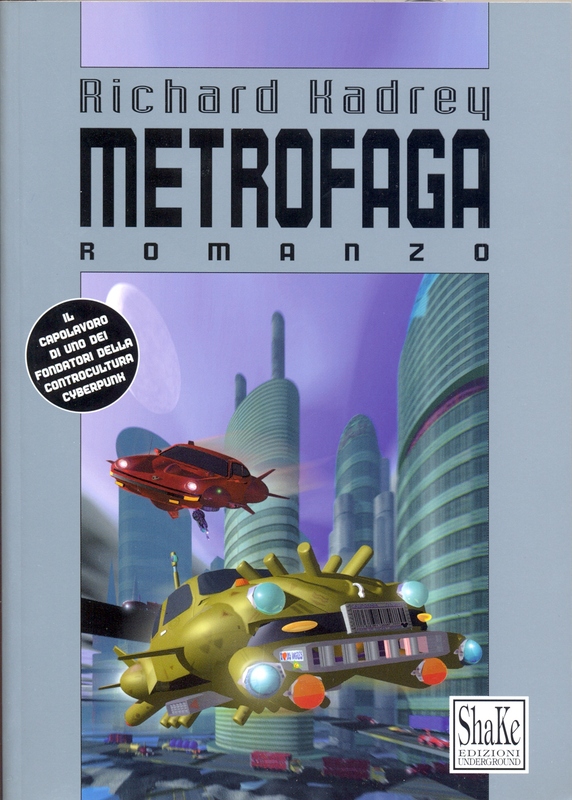 It was a good price, and, though I knew Mr. Kadrey’s style is quite challenging to translate, I was optimistic (and foolish) enough to add Metrofaga (1997) to my virtual cart. It couldn’t possibly be that bad, could it? The awful cover should have warned me, but I guess the thumbnail was so small that the deterrent lost its effectiveness. The Italian cover. When an image tells a whole story of dubious professionalism. Oh, don’t get me wrong: the novel was nice and funny, I had a good time reading it, delving into the story and the futuristic, colorful and grim setting was a pleasure, and I loved the characters. But, man!, the translation was so awful! Only a book entirely translated with google translate would be worse*, but it would loose all meaning in the process. No, in this case it was the worst professional translation I ever had the displeasure to encounter. The overall sense of the novel, the characters, the action, the events and their consequences, that wasn’t lost. But to find them, to appreciate them, one had to battle with spelling mistakes, grammar horrors worth of an F and a great scolding, invented-on-the-spot verbs in place of existing ones, typos, a recurring inability at translating the verb “to mine”, and a general lack of pace and tone. It sounded like a dull, bored kid wrote it, choosing the dullest synonyms every time he could. If I was a published author and one of my works had been translated this way, I would feel furious and… yeah, mistreated. The only good thing is I’ll have to buy the original version and read it again. More good time in future L.A. for me! But the lesson’s learned for good: I’ll never read Mr. Kadrey in translation. Nor will I ever buy another book published by ShaKe Edizioni. * Because one must understand that, despite Google’s boasting about the marvels of its translating branch, any direct translation it does from English to Italian is ludicrous at best, complete nonsense at worse. ** And maybe the fact I read Metrofaga during aerosol sessions had something to do with the fact I endured the grammar horrors. Or maybe it’s an overall testament to the fact not even sloppy translations can hamper a good book. Pick your choice. Ho una certa voglia di parlare di Metrofaga, di Richard Kadrey. Ma c’è un grosso, enorme “ma” che mi fa tentennare. Come posso parlare di un libro se quella che ho letto è una traduzione a dir poco oscena? Cosa posso dire su stile, ritmo e costruzione dei personaggi, se si tratta di elementi potenzialmente tutti falsati dalla suddetta traduzione? Cosa posso dire sull’atmosfera generale, se il 90% dei personaggi si vedono il nome tradotto letteralmente e perdono ogni possibile aura, così che io trovo difficile provare altro che ilarità di fronte al grande contrabbandiere “Imbroglio” o alla intrigante “Agile Virtù” o allo spacciatore “Denaro Facile”? Il grosso problema, qui, è che, trama a parte, tutto sembra avere chiazze di “boh” e di “ma che cosa cazz! ?” e di “va là che va bene così”, che non si capisce se siano colpa della sola traduzione oppure se siano ingenuità/cadute della scrittura dell’autore che, venticinque anni fa, pubblicava il suo primo romanzo. 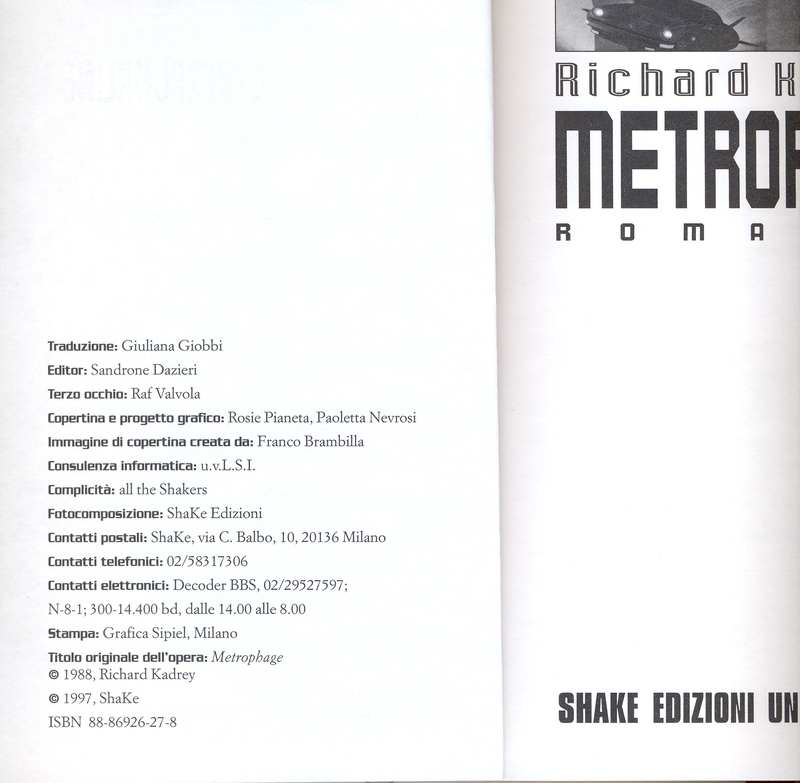 Da “Metrofaga” di Richard Kadrey, 1997, ShaKe Edizioni Underground.